Our nation is still in shock and mourning following the massacre of 58 concertgoers and hundreds of others injured in Las Vegas. 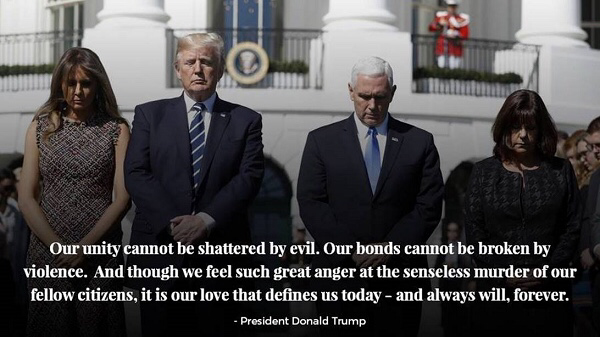 When President Trump and First Lady Melania Trump traveled there to support the victims and their families, and to thank the heroic first responders and law enforcement community, the President delivered words of comfort and healing saying: “We know that your sorrow feels endless. 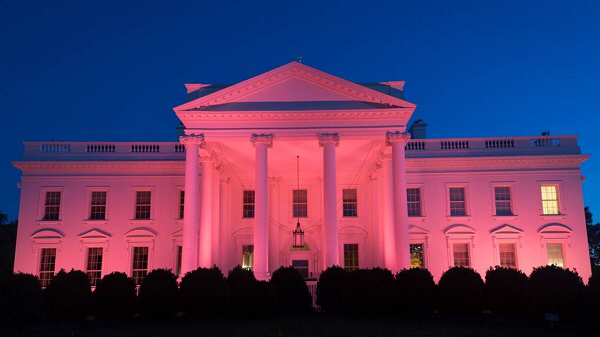 We stand together to help you carry your pain…In moments of tragedy and horror, America comes together as one. We call upon the bonds that unite us — our faith, our family, and our shared values. Please join us in praying for Las Vegas, including all of those lost or injured in the attack, their families, and the medical and law enforcement professionals assisting in recovery and healing. Earlier in the week, President Trump and the First Lady traveled to Puerto Rico to comfort the survivors of Hurricane Maria, show their support, and to receive a briefing on federal disaster relief efforts. 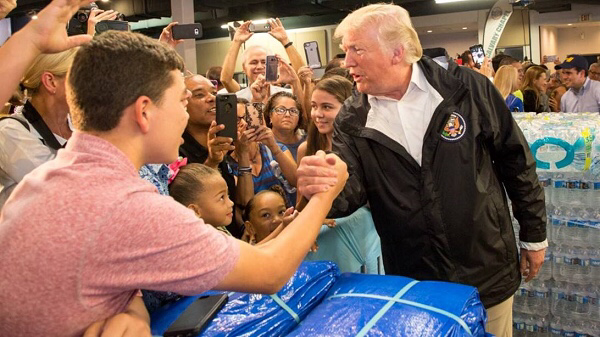 The President delivered remarks at a National Guard Base, distributed supplies at a local church, and thanked all of the first responders and citizens supporting disaster relief. The recovery in Puerto Rico will be long and difficult, but the President has pledged to support our fellow Americans there, which began before the storm hit the islands and will continue until the job is done. 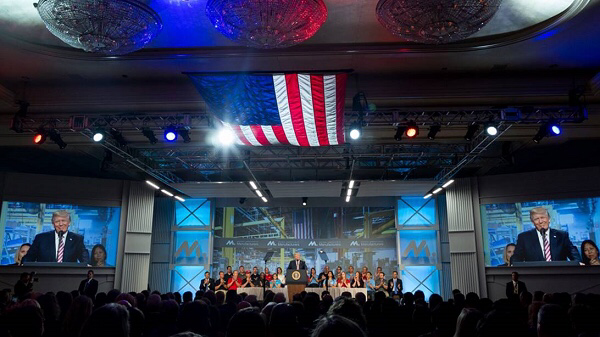 President Trump addressed the National Association of Manufacturers this week to promote his tax plan that will help companies create new American jobs throughout the manufacturing sector. Tax reform is the next step in the President’s agenda, though his America First policies are already fueling tremendous confidence in our economy. A new CNBC poll found that 43 percent of the public believes the economy is excellent or good. That’s a record high in the 10-year history of this survey. While businesses and consumers are growing more confident thanks to the President’s leadership, he needs Congress to support his tax cuts for middle class Americans to Make America Prosperous Again, for manufacturers and the entire economy. Cartels Send more than $64 Billion in Drugs to the US every Year!